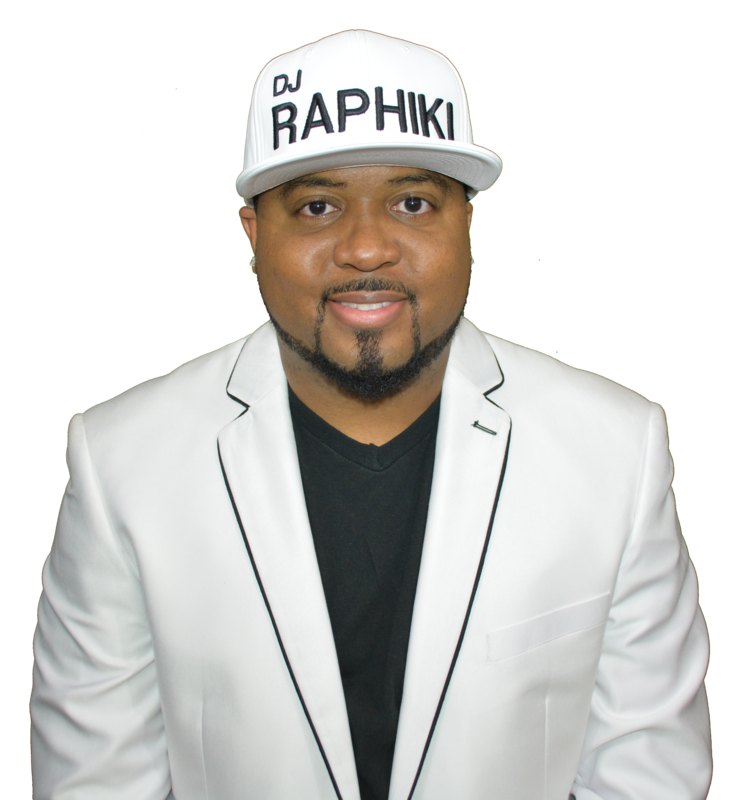 DJ Raphiki is an American DJ from Los Angeles, CA currently based in Las Vegas, NV. 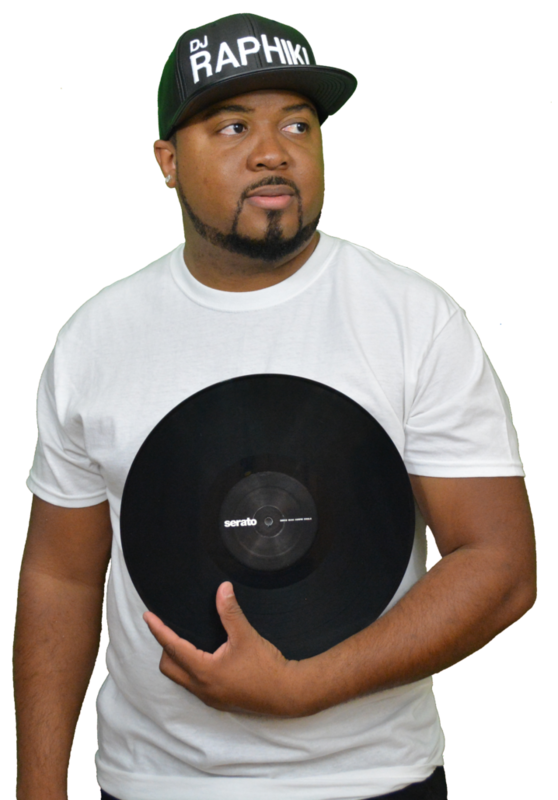 The nightclubs, events and festivals he has played over the course of his 7+ year career has perfected his craft and laid the groundwork for many new and exciting opportunities. Being from So Cal he has played the LA/Hollywood circuit many times to include: Infusion Lounge and Next Door Lounge to name a few. 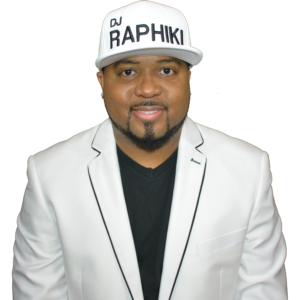 Currently, Raphiki resides in Las Vegas where he has DJ’d up and down the Las Vegas Strip playing for thousands of party goers at some of the best Nightclubs and bars in the city. Raphiki has shared the booth with likes of Dee Jay Silver and Kid Conrad. 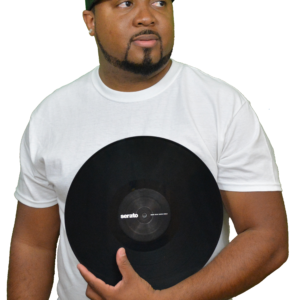 As an Open-Format/Hip-Hop DJ, Raphiki prides himself on being able to play in front of any crowd and be able to put together amazing sets, which is why everywhere he plays, he is asked to come back ASAP! He will surprise you in the best possible way!